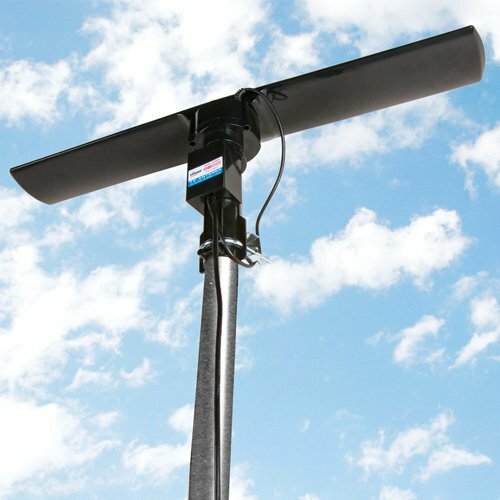 360 degree motorized rotating antenna with remote control. Full-band HDTV/VHF/UHF receiver for channels 1-69, 40-860 MHz frequency, VHF gain 20+-3db. Weather resistant with 150 mile range. TV antenna is for outdoor use. Pole not included. 23"L x 3.3"W x 4.3"
If you have any questions about this product by Silicon Scientific, contact us by completing and submitting the form below. If you are looking for a specif part number, please include it with your message.